We’ll start by showing you how to check the Linux Mint version through command line, as this is quick and easy and can even be done remotely through SSH. My favourite ways are to simply cat the /etc/issue, /etc/linuxmint/info, or /etc/os-release files. As shown below, we can see in multiple locations that I am running Linux Mint 18.1 Serena. 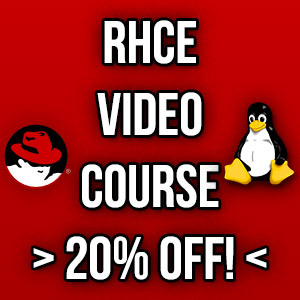 All of these files can be read by any user on the system, root privileges are not required. 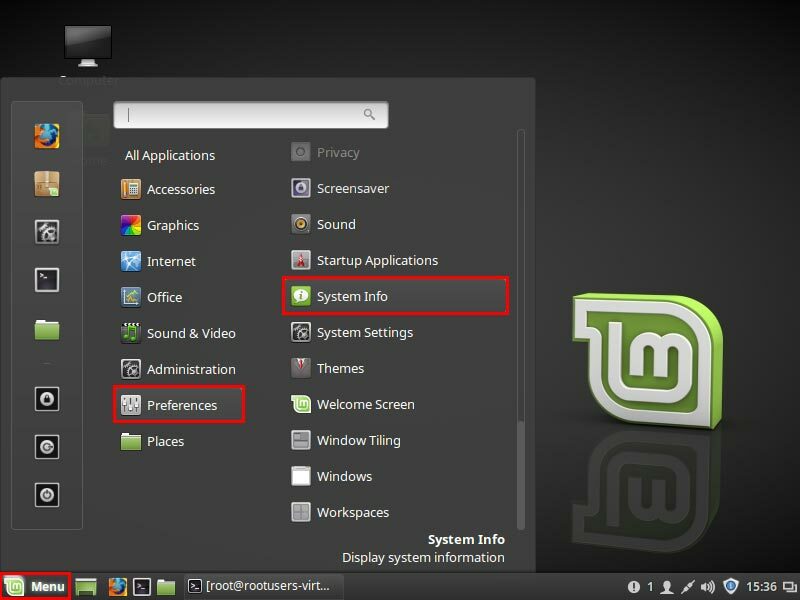 If you instead prefer to check the version of Linux Mint in use through the graphical user interface (GUI), follow these steps. From the Menu, select Preferences > System Info. Any user can perform this action. 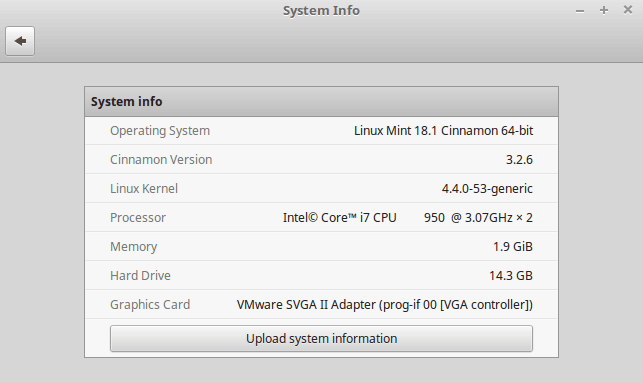 This will open the System Info window, which shows that we are running Linux Mint 18.1 with Cinnamon. With just a few clicks we’ve quickly been able to see which version of Linux Mint is installed. We have shown you how to quickly and easily check which version of Linux Mint is in use through both the command line and graphical user interface. your site is my favorite !